Thanks for some of the tips i am wanting to try Kayak fishing in some of the small lakes where i live. I usually fish with a belly boat but i am getting a little older a i find i just don’t have the power in my legs to paddle around the lakes. So i want to try a Kayak i have found one that is a pelican fishing Kayak . I have a friend that has a regular kayak a he is going to come out with me and give me some tips. I noticed that you had a fish finder on your kayak how did you mount it and was it a battered operated. 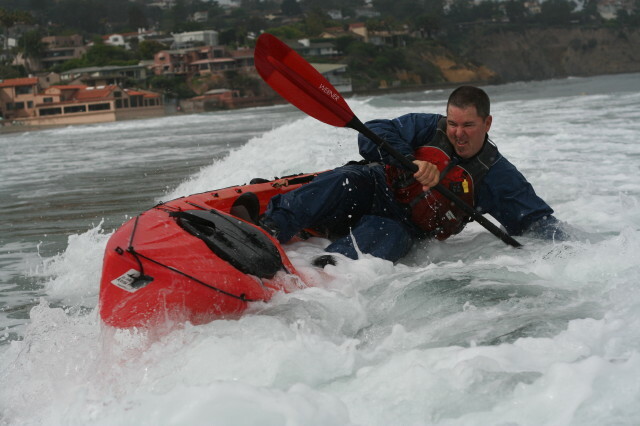 Many kayaks that you are able to buy, especially the sit on top (SOT) kayaks has got places where you can mount a fish finder or compass. 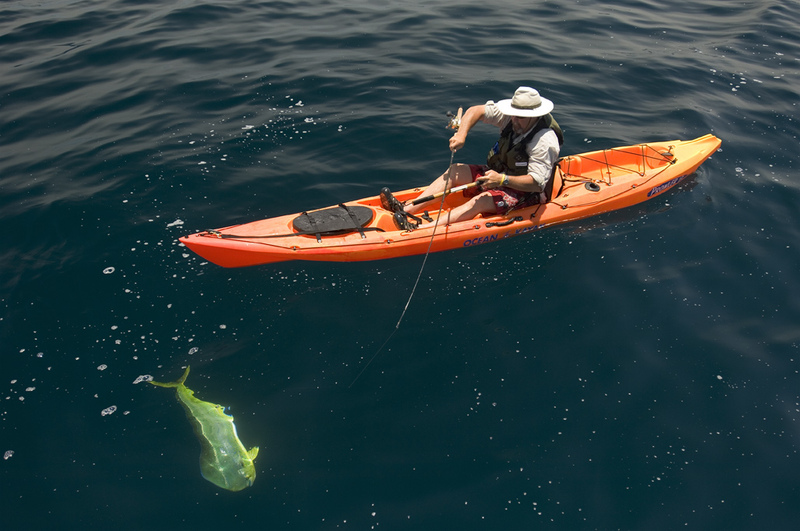 Most fishing kayakers create placeholders for their fish finders, if the kayaks doesn’t support it. You can visit a kayak shop and hear what the salesman has to say. Thanks for the article. The tips you listed here are the basics and if you get the basics right, the rest would not be a problem. Great tip and advices and not only for people new to kayak fishing. 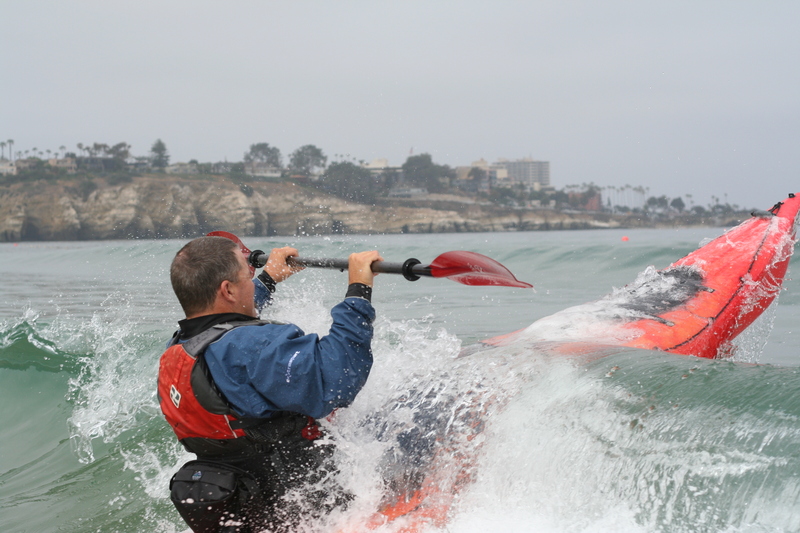 Taking at least some basic classes about how to use a kayak and about self rescue and re-entering a kayak in open water everyone new to this fascinating sport should do. What people will learn in those classes within a short period of time, might take them months to learn without guidance. Also I would recommend everyone new to kayak fishing to book one of the kayak fishing guides. What people can learn on those 4-6 hours trips might take them years to find out otherwise. Where can my 8 yr.old son and I find beginners kayak fishing classes in the New Orleans area. Your articals are very informative and well described. 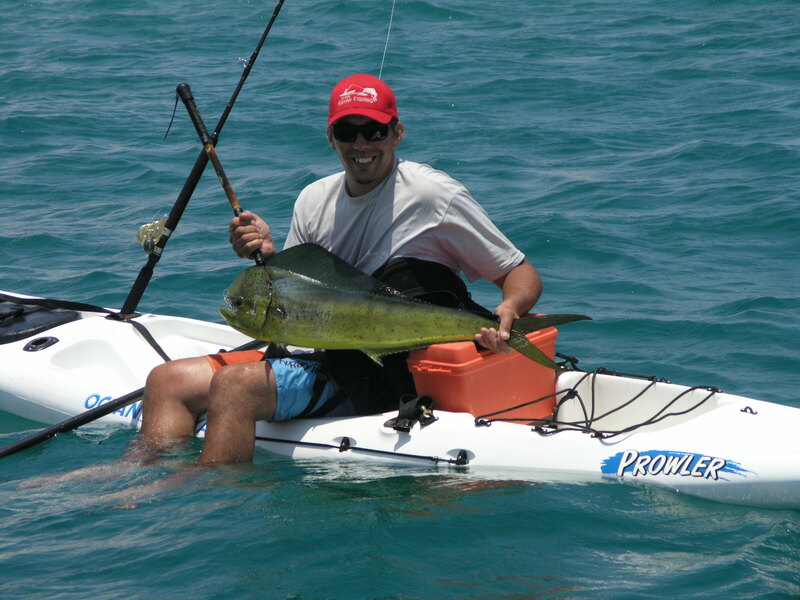 We live in South Africa and kayak fishing has not realy started out big yet. I have finished building my house next to the river and plan to put a company together.I basicly want to concentrate on letting clients fish in the streams and from the islands. But some times as we all know a school off fish will be feeding on the sides of river what is the best methods to aproach these fish.As well as have you got any tips on marketing. Like I said this kayaking fishing Idea is new. Another style is a leisure bag and its material is classic yellow nylon fabric and black lining and cotton straps. Jim…..You need a fish grip. Do you have one? is just spectacular annd i could assume you’re an expert on this subject. Hello Mr Jim Simmons I am wanting to ask if one has not been in a kayak before yet I REALLY want to get into fishing this way….are there classes I need to look into? Thank you! Depending on where you live of course but you can generally get good paddling and safety instruction from your local kayak shop or guide. 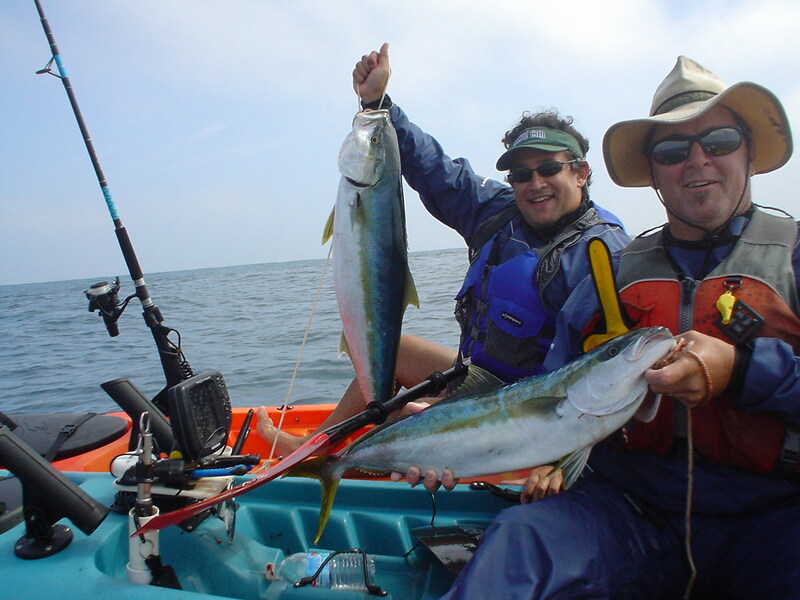 In fact I would argue that kayak fishing is more enjoyable and effective than boat fishing. Obviously boats get the nod when it comes storing gear, bait and tackle as well covering territory, but to me the benefits of the kayak give a fisherman an unfair advantage. 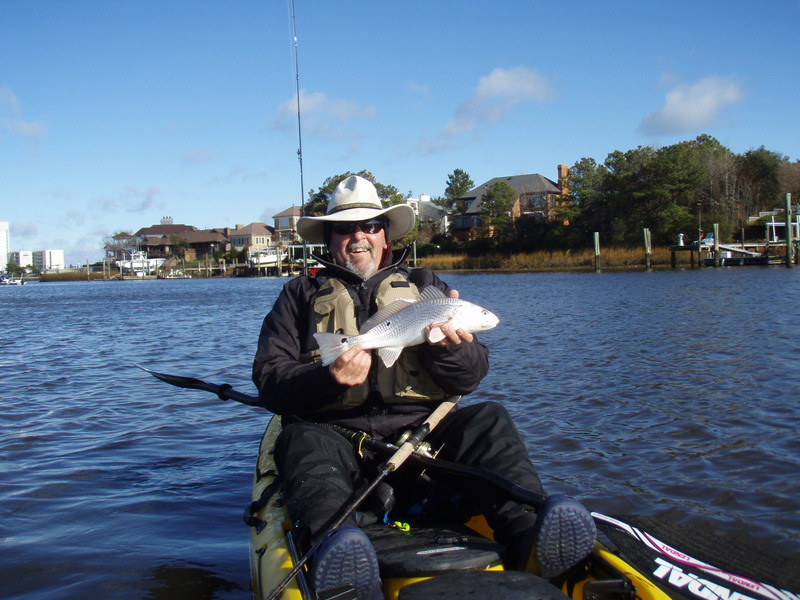 This post has been given a very nice idea about kayak fishing. This kind of writing I could not before.I always want to know about fishing kayak.Because, like it’s a hobby of mine.Thanks for sharing the useful information. Hi I just wanted to say THANK YOU for your help!! I would fall into the group of becoming a new kayak fisherwoman….if I may?! So I really appreciate the advice and help you offer! I learnt the hard way that quick drying clothes were the best option. It’s great fishing time. Thanks for sharing your fishing experience.